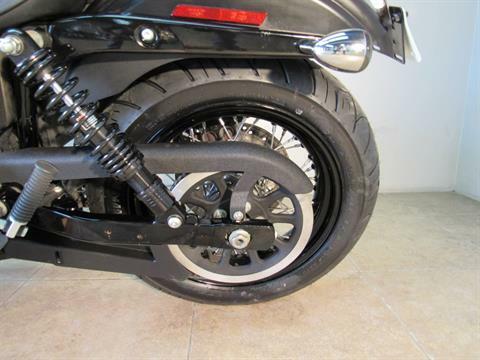 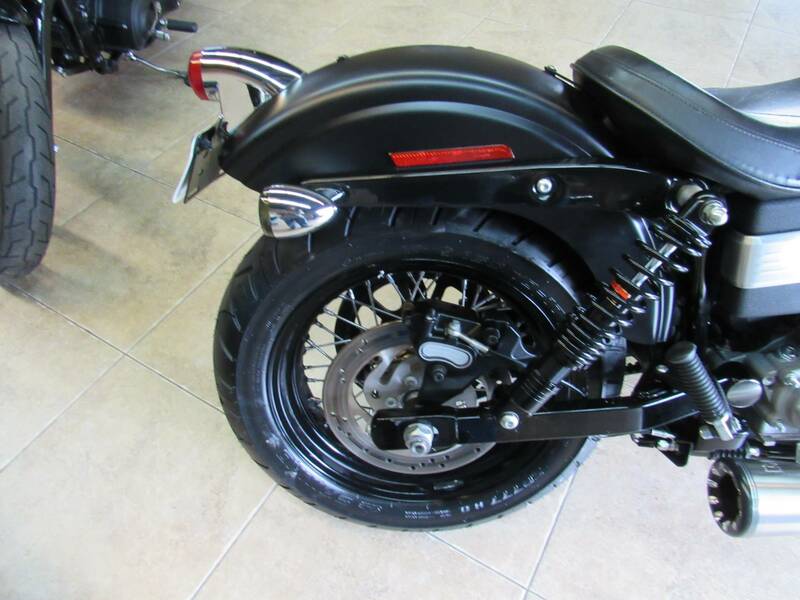 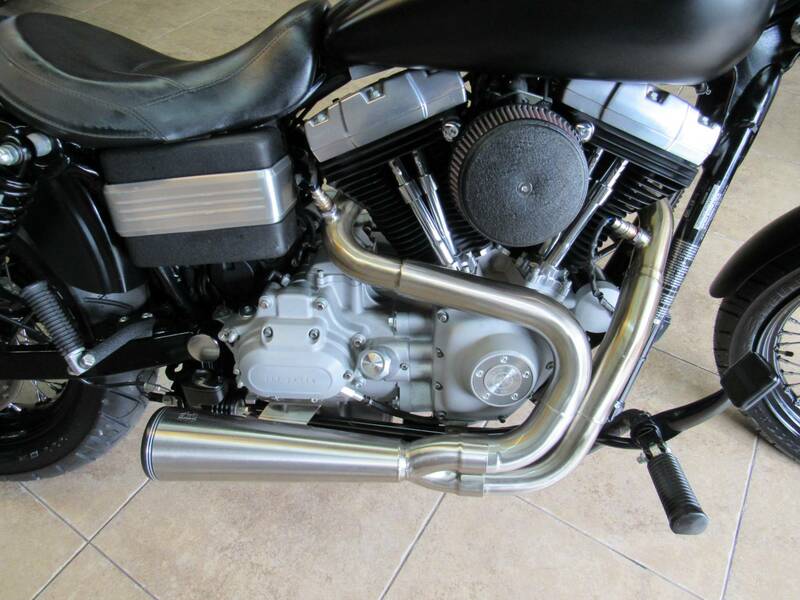 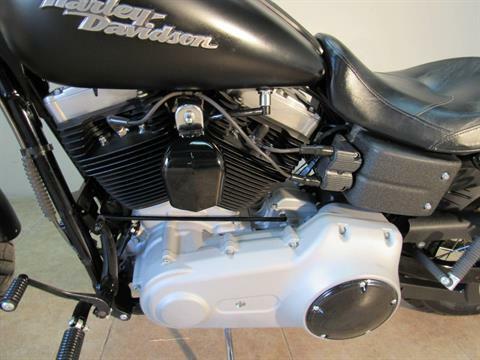 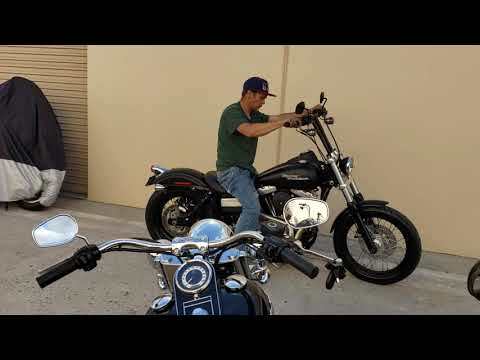 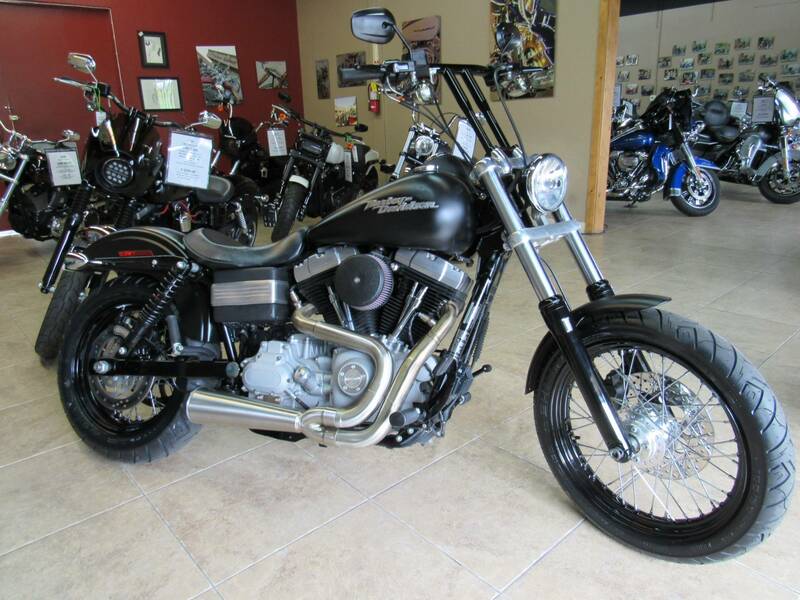 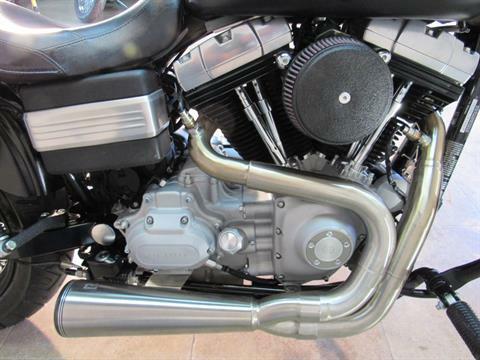 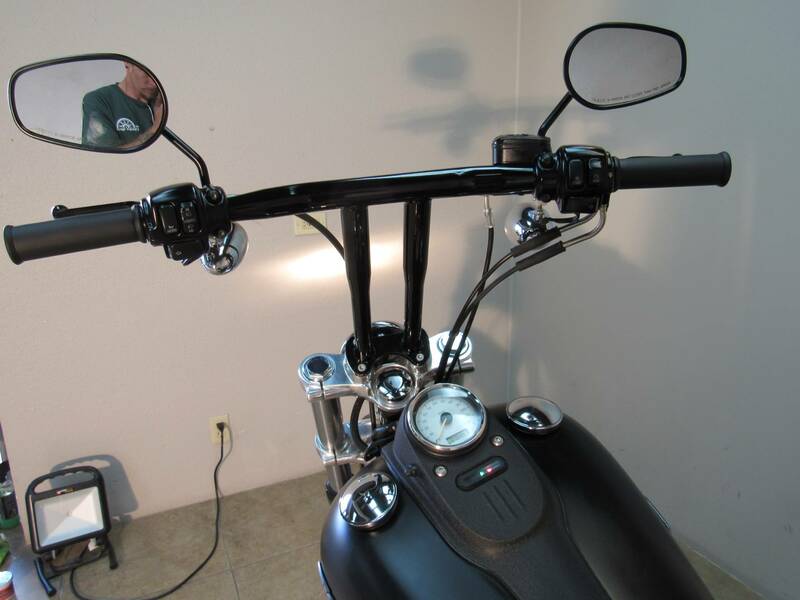 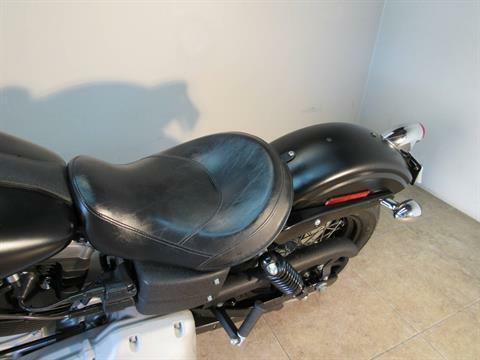 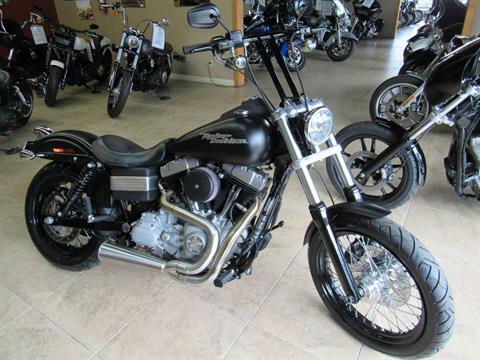 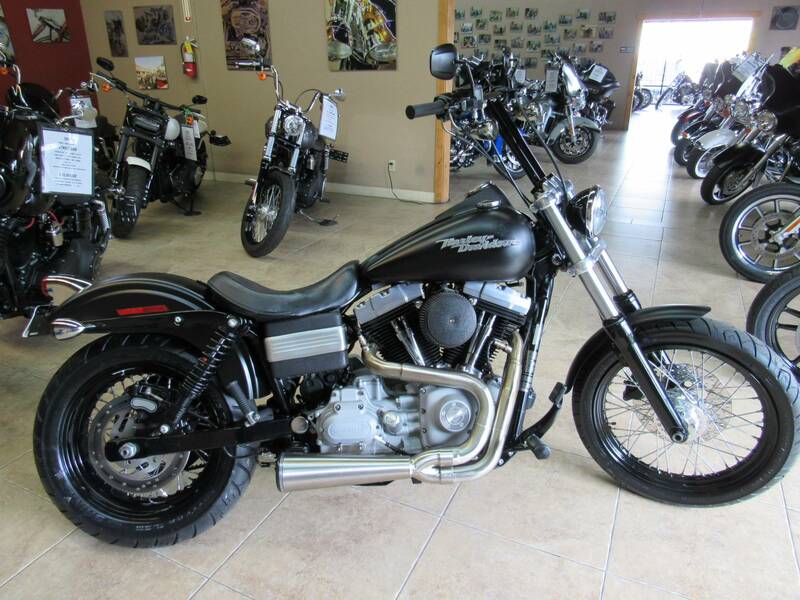 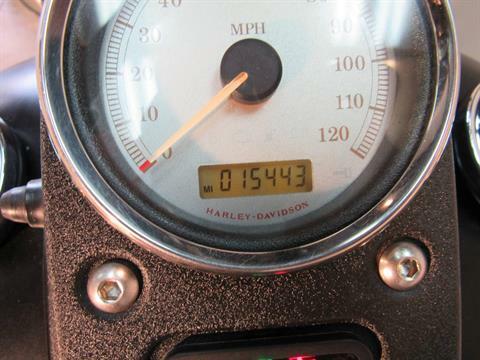 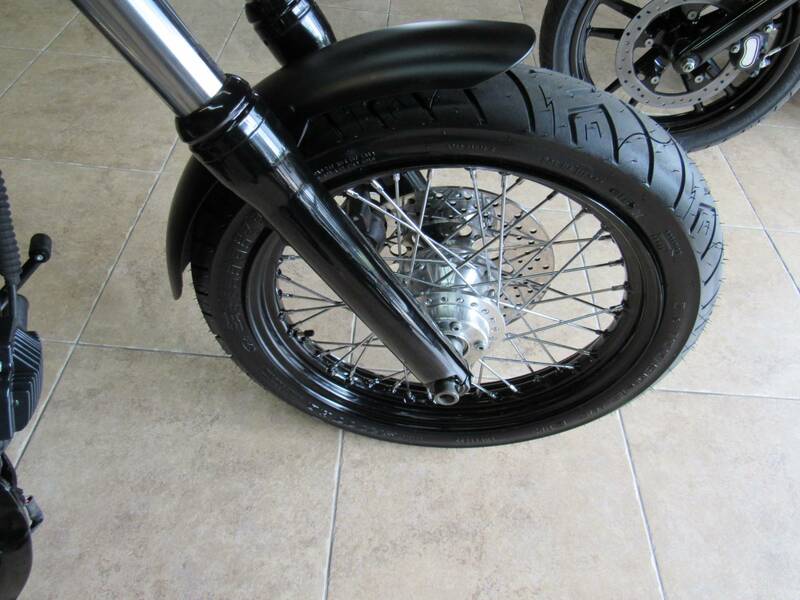 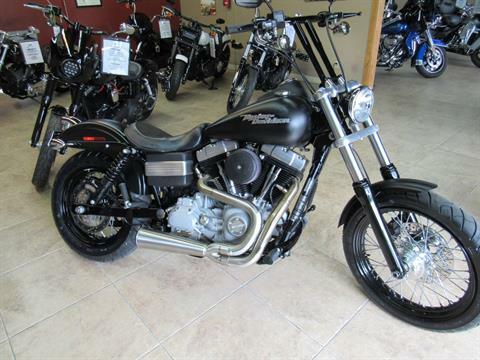 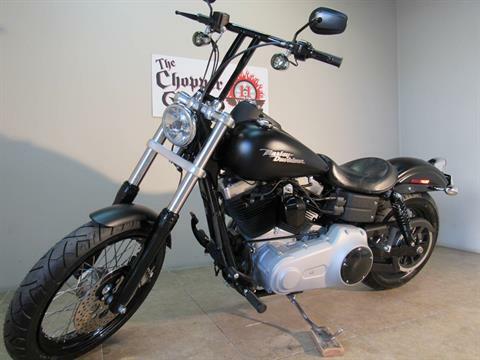 2009 HARLEY STREETBOB FXDB - DENIM BLACK , 15,000 MILES, GREAT CONDITION, HAS BARS, PIPES, 96 INCH EFI TWIN CAM ENGINE, 6 SPEED, A no-holds-barred attitude and performance to match. iTS FAST, IT STOPS, AND IT HANDLES. 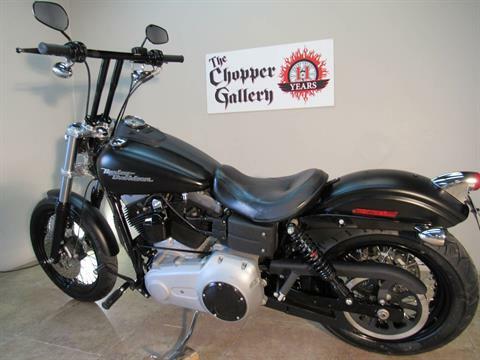 DEALER WARRANTY , QUALIFIED FOR AN EXTENDED SERVICE CONTRACT. 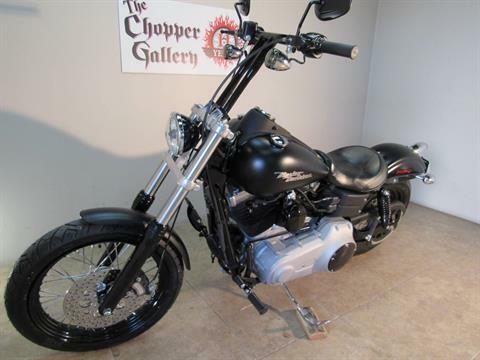 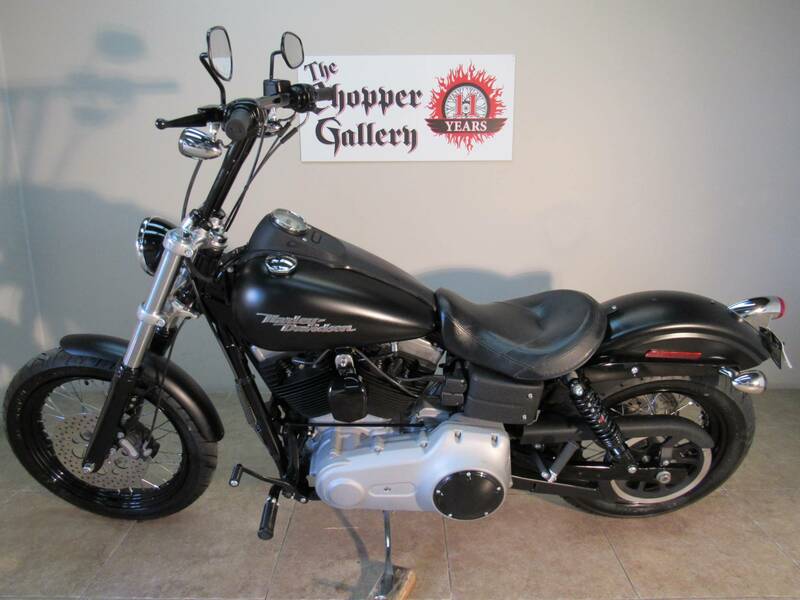 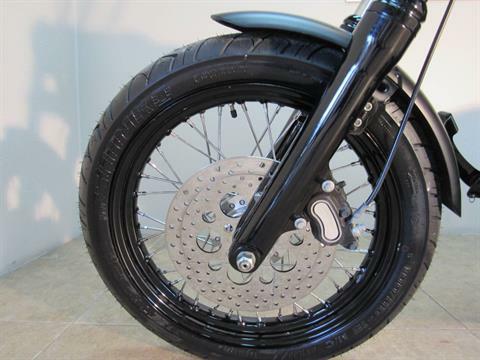 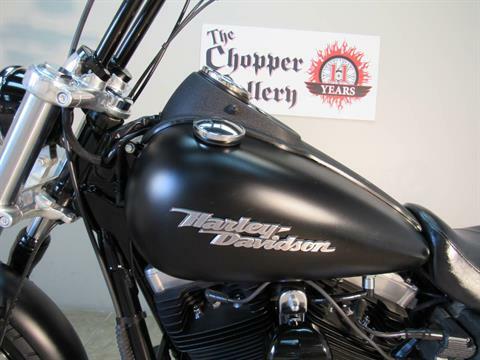 THE CHOPPER GALLERY DOT COM , Open 7 days, We have over 125 Pre-owned American BIG TWINS IN STOCK , SALE PRICES EVERY DAY FOR 11 YEARS.